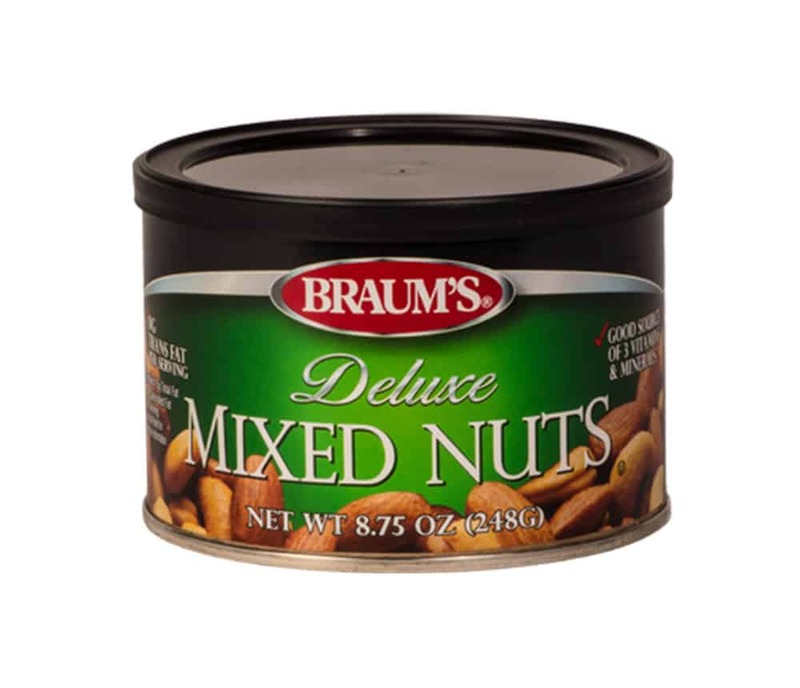 Braum’s Deluxe Mixed Nuts (no peanuts) are a family favorite. We selected Jumbo sized premium nuts that deserve the ‘deluxe’ used to describe them. Enjoy.